Your donations directly support children and families healing from the trauma of child abuse. $100 covers one abuse prevention training session. $250 covers one Early Head Start home visit. $1,000 covers the cost of two forensic interviews. $5,000 covers a full year of Early Head Start home visits for one family. 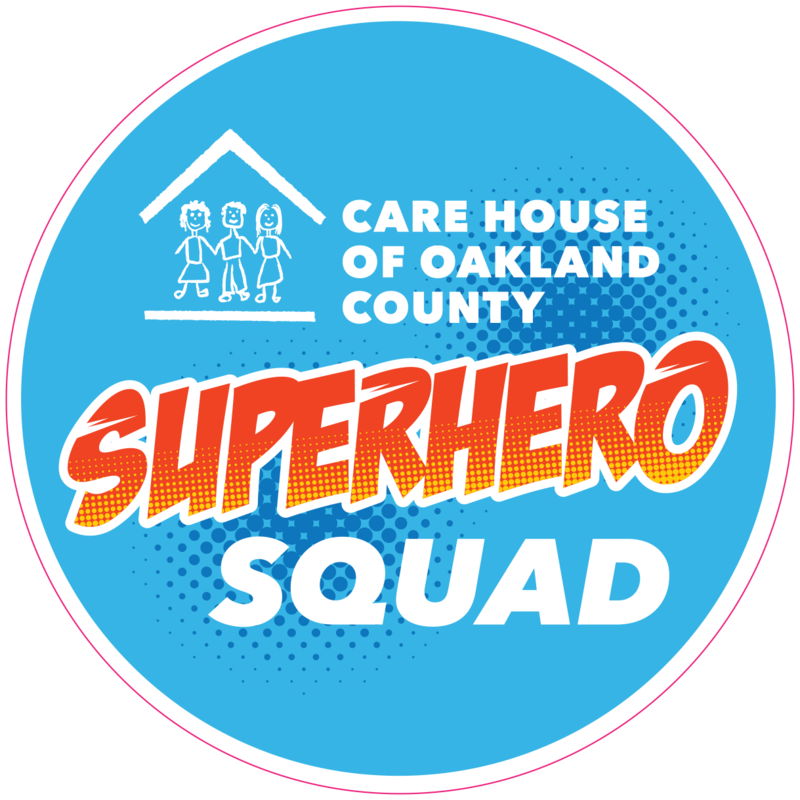 Click here to learn about joining our Superhero Squad! For those who prefer to make an in-kind contribution, visit our Amazon Page, or view our current Wish List. Click here to visit our Charity Navigator profile. Click here to visit our Guidestar profile.